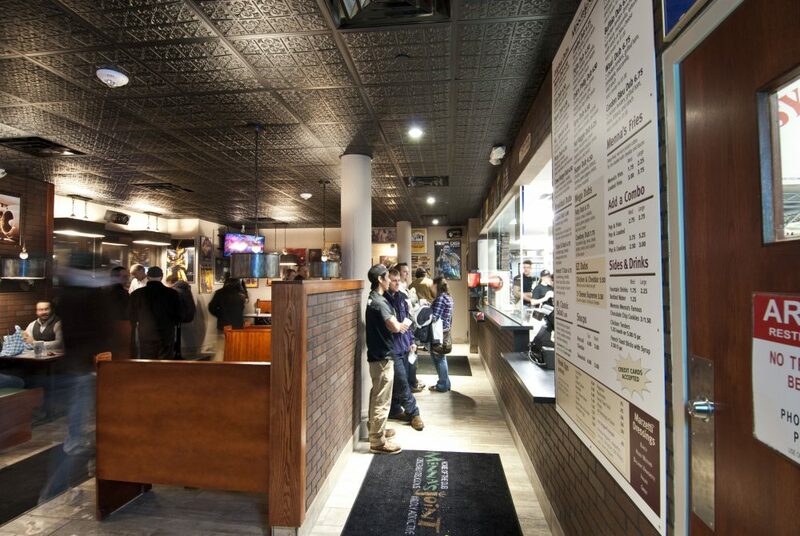 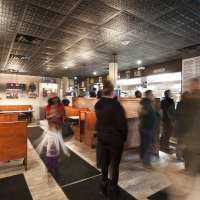 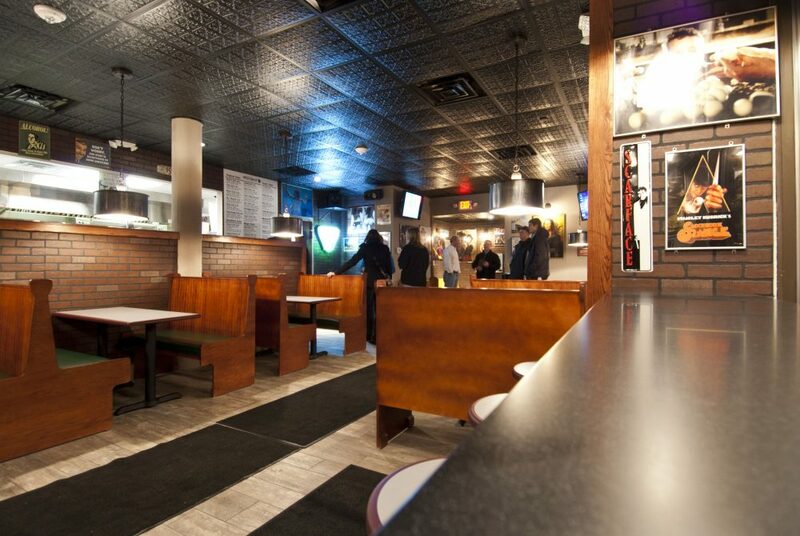 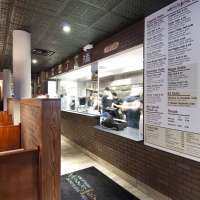 Menna’s Joint, the “Home of the Dub” opened its doors for business at 44 Ionia Ave, bringing yet another unique culinary option to the growing Arena District. 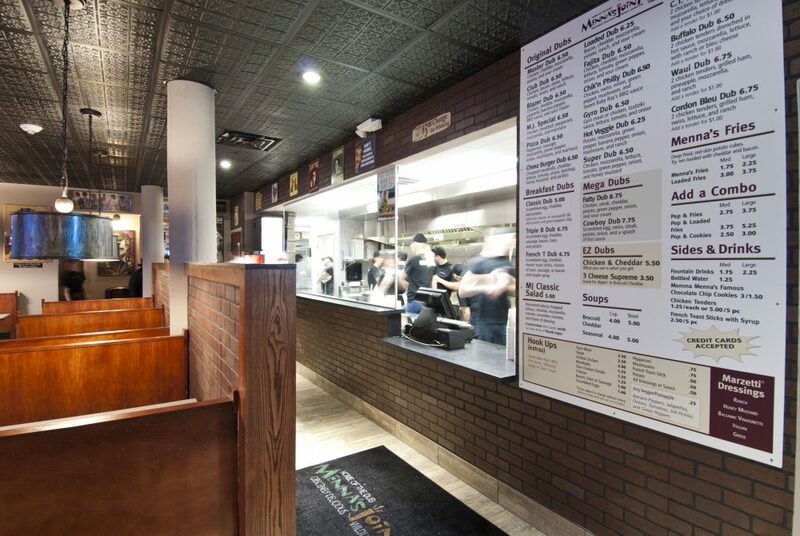 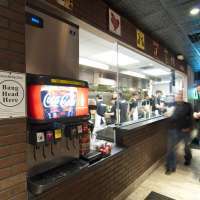 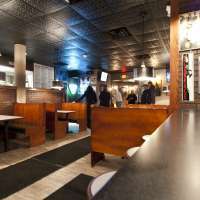 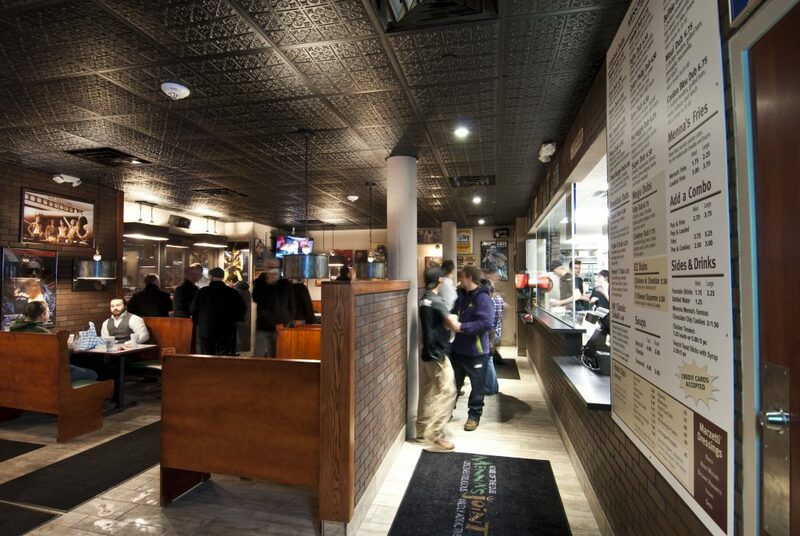 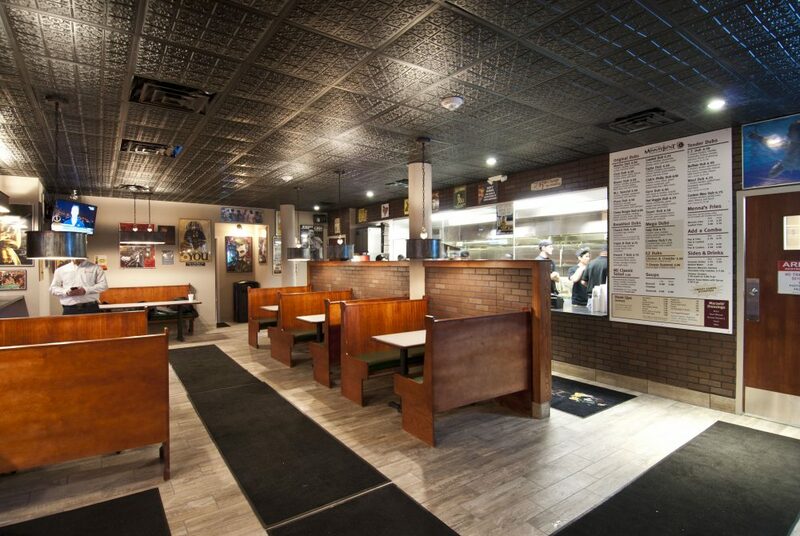 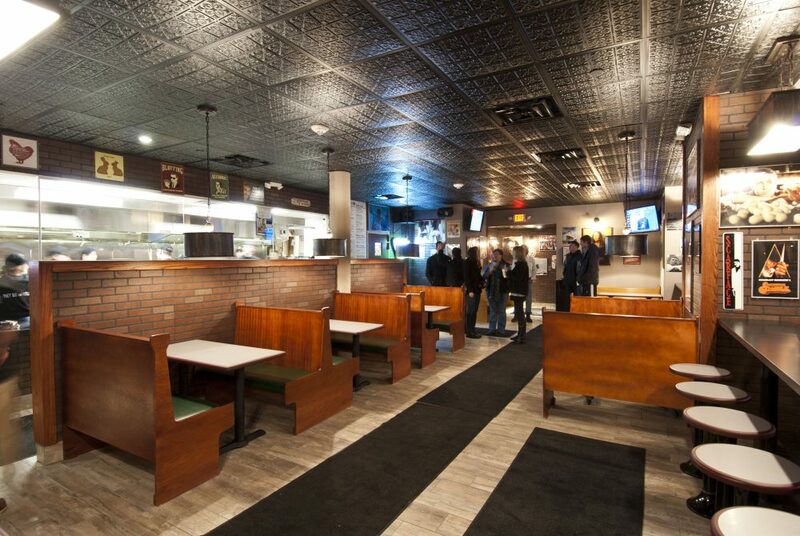 Conveniently located between The Hopcat and McFadden’s, Menna’s Joint is a popular food option that embodies a culture consistent with a late-night crowd in the Heartside Historic District. 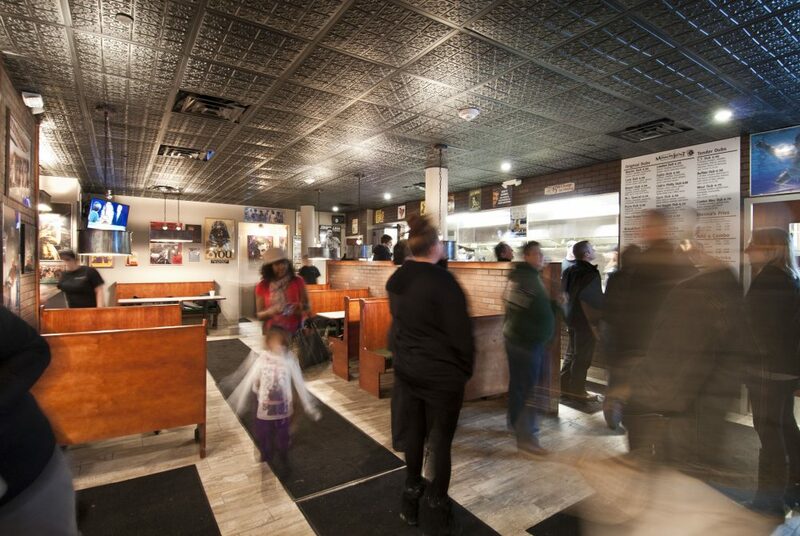 This renovation required demolition of the existing 2,000 sq ft space in the 6-story, 100 year old mixed-use building. 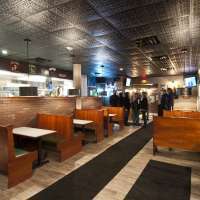 With a completely gutted shell, this tenant improvement required all new mechanical, electrical, and plumbing to the new kitchen, bathrooms, and dining area. 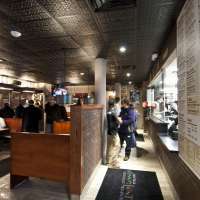 The finished space was completed in time for training of their 40-person staff and a Grand Opening in January. 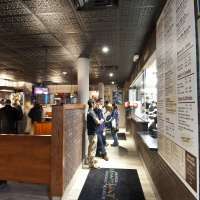 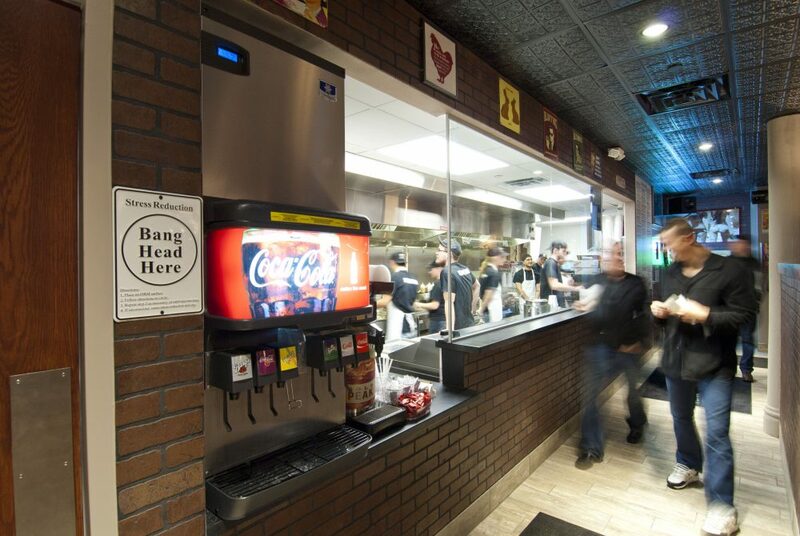 “When owner Hank Andries approached us about building the sixth location of their growing franchise restaurant, we were happy to oblige. 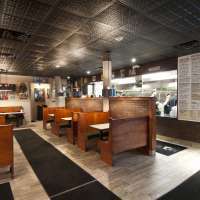 We’ve worked in these buildings before, we have extensive restaurant experience, and everyone in our office are fans of the “Home of the Dub”.